Use the form below to contact accommodation Marriott Beach Side directly. 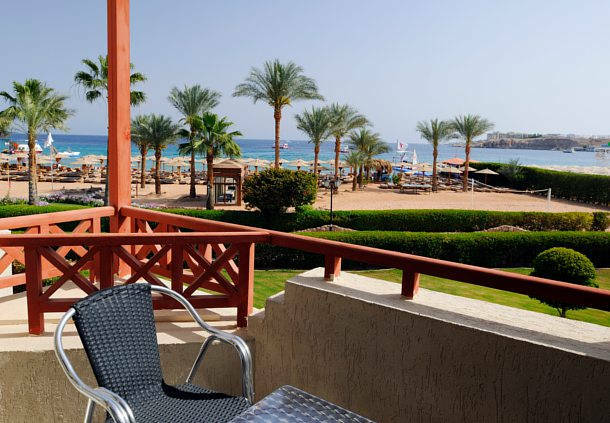 The Sharm El Sheikh Marriott Resort welcomes guests with 5-star accommodations and a simply incredible beachside location, right on Naama Bay. 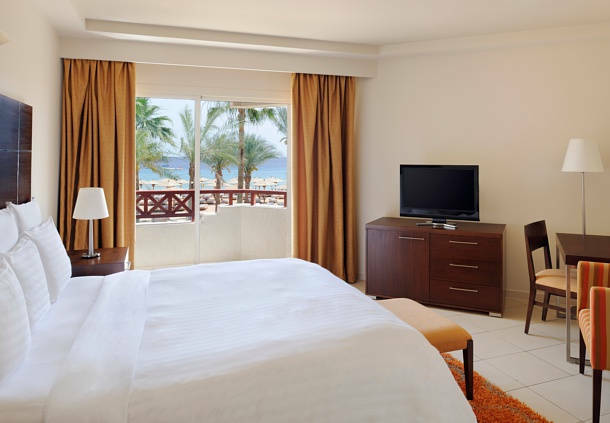 Whether you’re here for work or for play, you’ll be thrilled with our hotel’s close proximity to the city’s exciting nightlife, as well as our range of fantastic outdoor activities, like scuba diving and snorkeling. 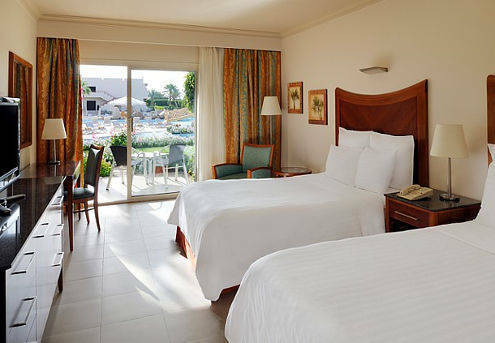 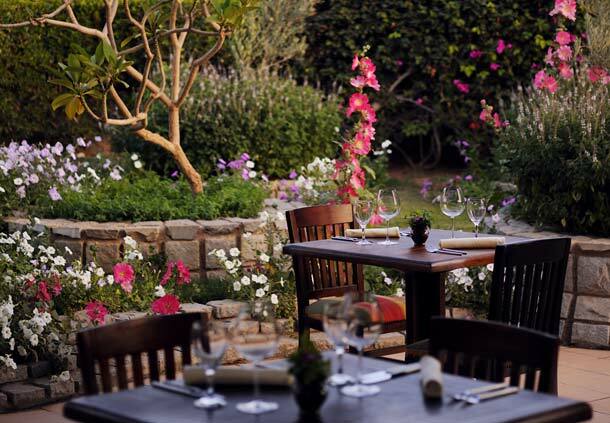 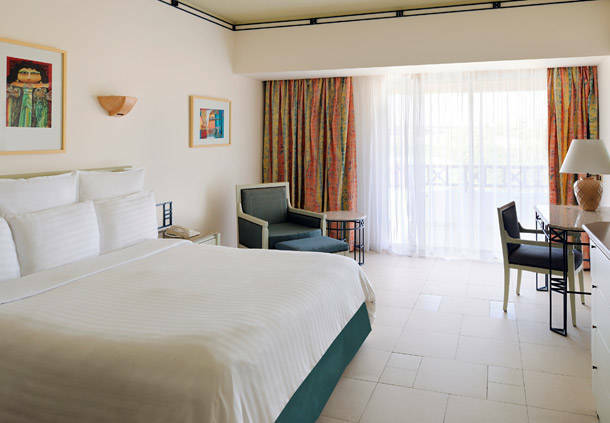 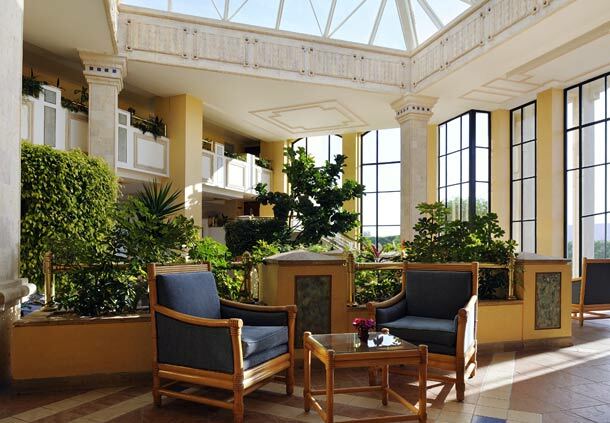 Our beautifully appointed hotel rooms and suites feature plush bedding, flat-screen TVs, and 24-hour room service; many also offer private balconies, with views of the mountain, the resort’s pool and lush gardens, or Naama Bay. 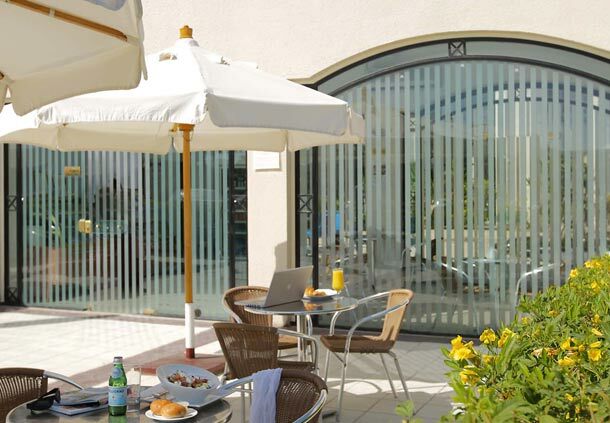 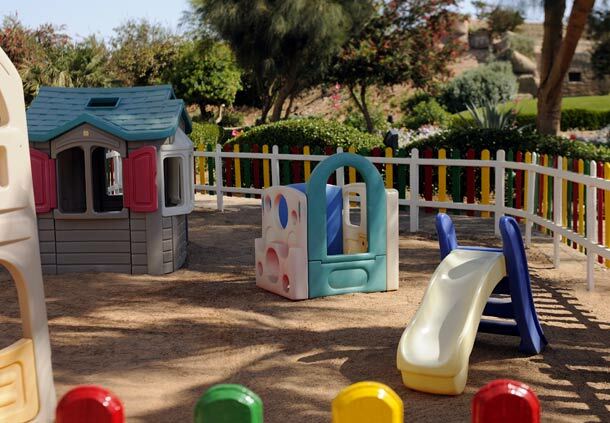 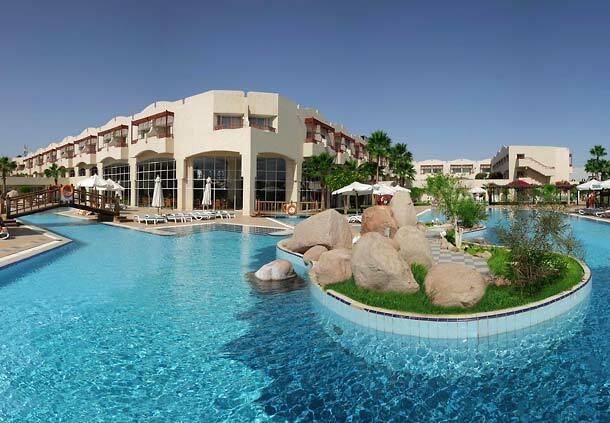 Additional hotel amenities for your Sharm El Sheikh visit include complimentary Internet access in the public areas of the resort, an expansive, heated outdoor pool, a state-of-the-art fitness center. 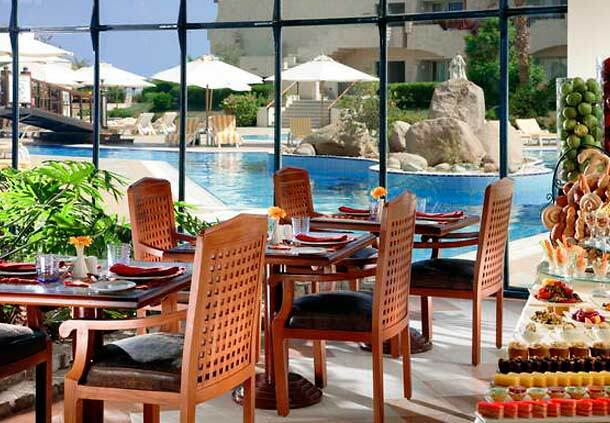 And be sure to sample some of the 5-star cuisine at our several on-site restaurants – from Japanese specialties to delicious Italian fare. 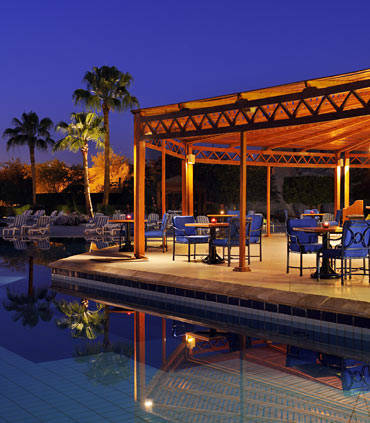 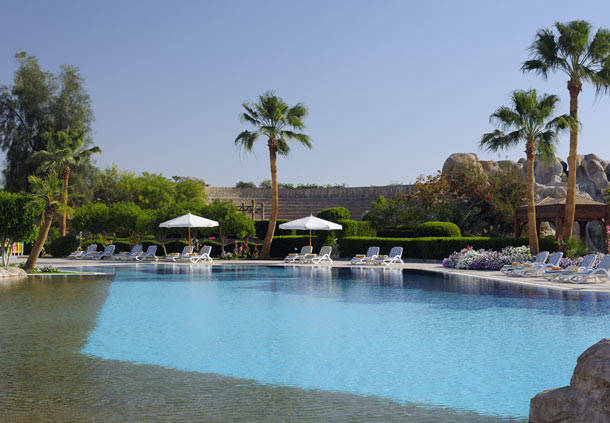 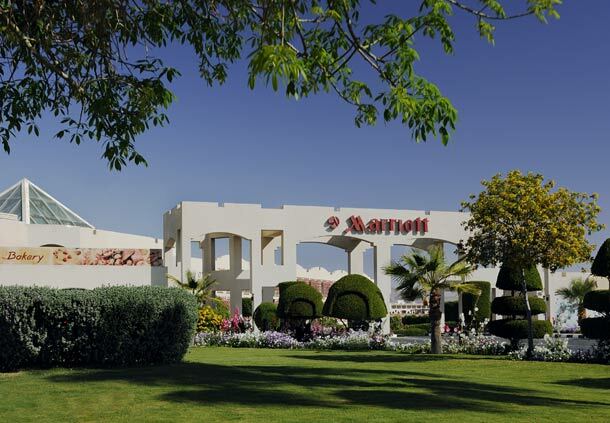 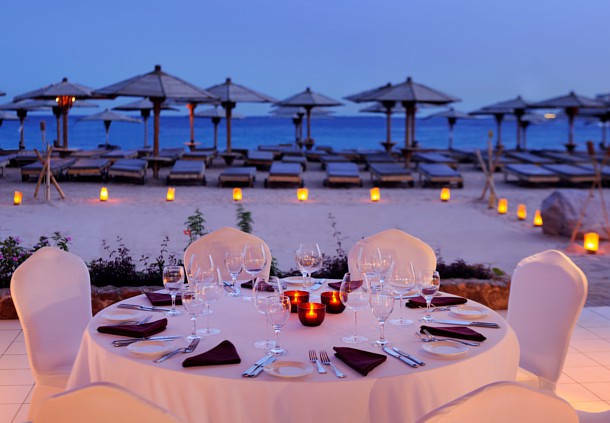 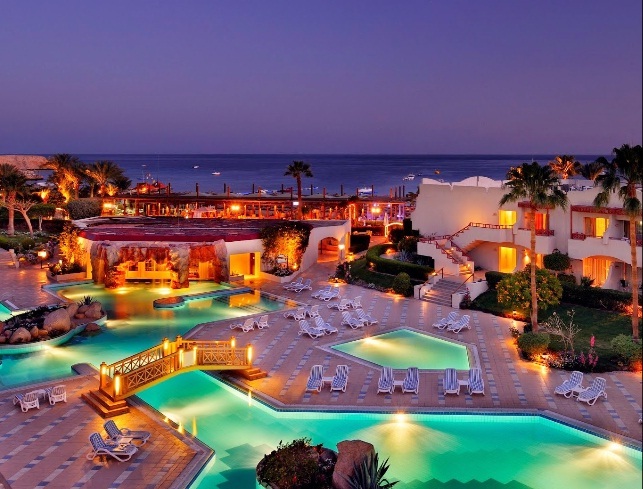 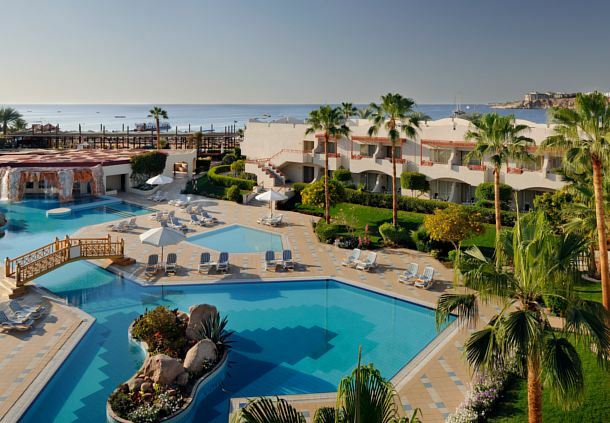 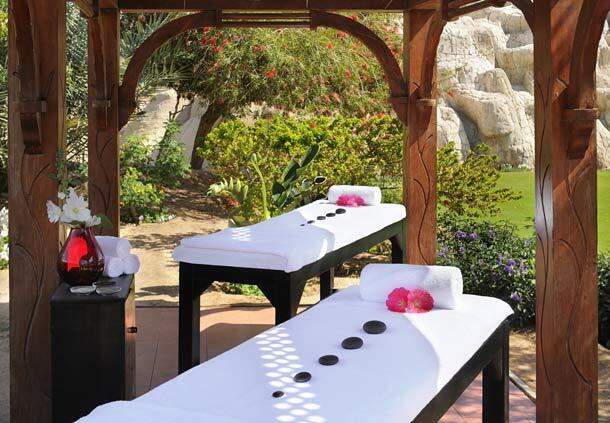 The beauty of Egypt is yours to discover here at the Sharm El Sheikh Marriott Resort.